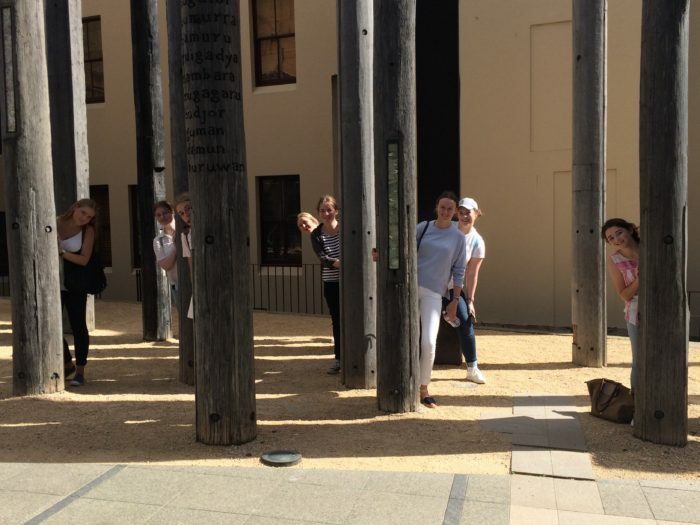 The start of Term 2 saw a group of eager students from Visual Arts, Design & Technology and Textiles and Design travel to Sydney for the annual excursion. 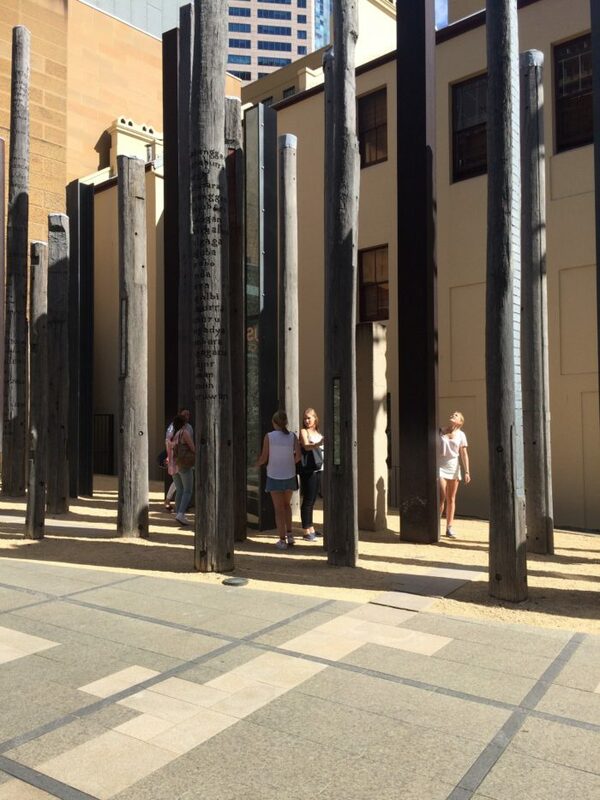 The girls represented the school in an exemplary manner as they explored a variety of different galleries and design hubs around the city. 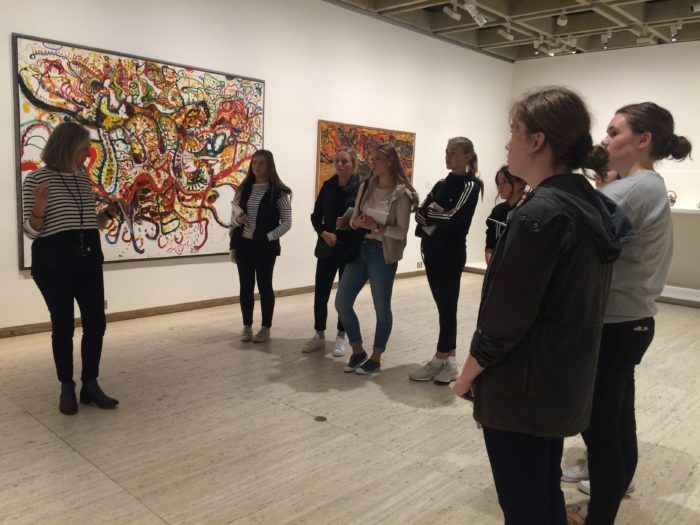 The Year 11 and 12 Visual Arts students explored a variety of exhibitions where contemporary Australian art was the primary focus. It was interesting and exciting to see how artists are responding to concepts of identity, politics and gender in The National: New Australian Art. The work of Modern Australian artist, John Olsen was also on display at the Art Gallery of New South Wales. Students were able to see how artists were influenced by European art in their use of colour and abstraction. 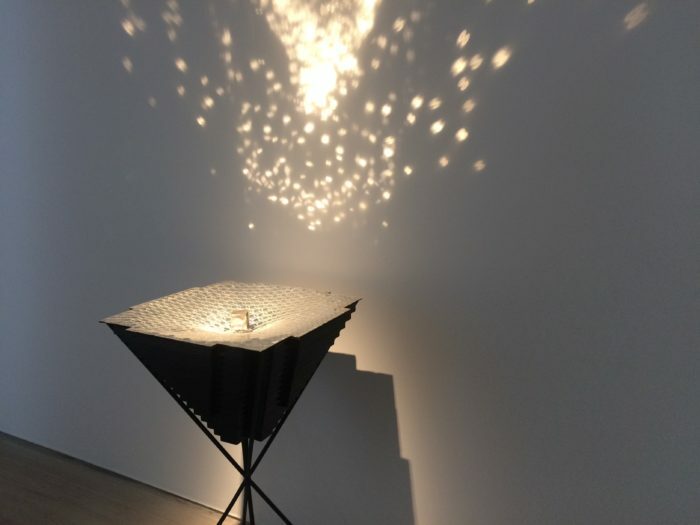 The whimsy and playfulness of Olsen’s works was a delight to see first hand. 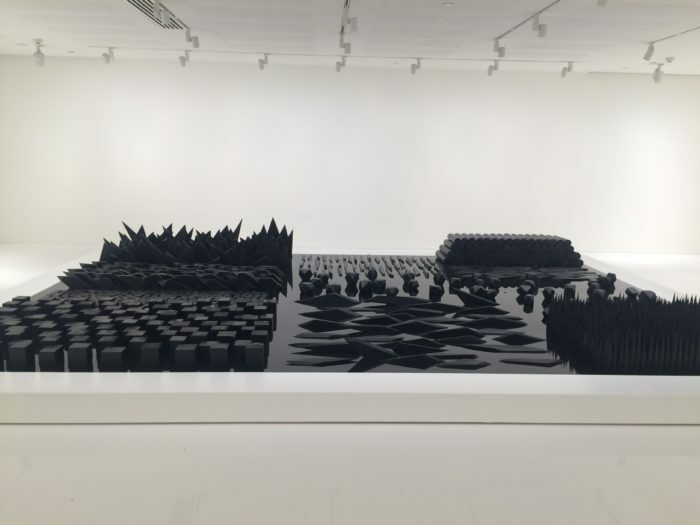 In contrast, the exhibition The Dark Matters at the White Rabbit Gallery looked at the use of black (or a lack of colour) in the works of contemporary Chinese artists as they respond to their world and experiment with materials. Year 11 Design and Technology students visited a variety of designers, architects and production companies. Each designer spoke of their individual practice and the products or systems they specialise in. Sustainable design is a significant concept within current trends and a look at Michael Mobbs’ Sustainable house and Tesla cars allowed students to see some examples first hand. The girls were also fortunate to visit Bonnie Forsythe (Old Girl 2011) at her workplace ‘Mighty Nice’ where they were provided with a whole lot of knowledge about Animation. Finally visiting Shape 2016, a showcase of 2016 HSC Technology Projects, at the Powerhouse Museum provided an overview of some of the exceptional work HSC students are capable of in the final year. 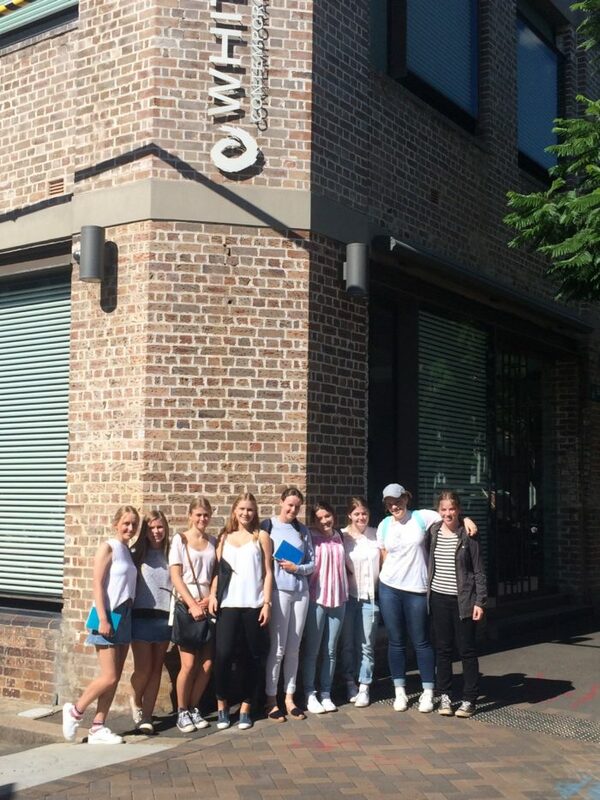 The Textiles and Design students were able to be immersed in the many design industry areas as the DT students with the addition a visit to Fashion Designer ‘Phillipa Galasso’, who designs garments for the red carpet events such as the Logies and wedding gowns for brides within Australia and overseas. They visited fabric stores (Tesuti’s, The Fabric Store and E&M Greenfields), and Australian Wool Innovation to broaden their knowledge and understanding of fabrics and their end uses. Ending their week of inspiration at the Shape 2016 exhibition of the 2106 HSC Textiles Major Projects. A huge thank you must go to Mrs Thomas and Mrs Sutton (All Saints, Bathurst) for organising and supporting the students on this trip. The experience is one that the students will remember and refer to in their own art and design works.